Join our symposium to learn more about cutting-edge chemical reaction monitoring and network with like-minded academic and industrial researchers. There is wheelchair access available to 3 West North. We would like to invite academic and industrial researchers with an interest in reaction monitoring to join us for this free one-day symposium. 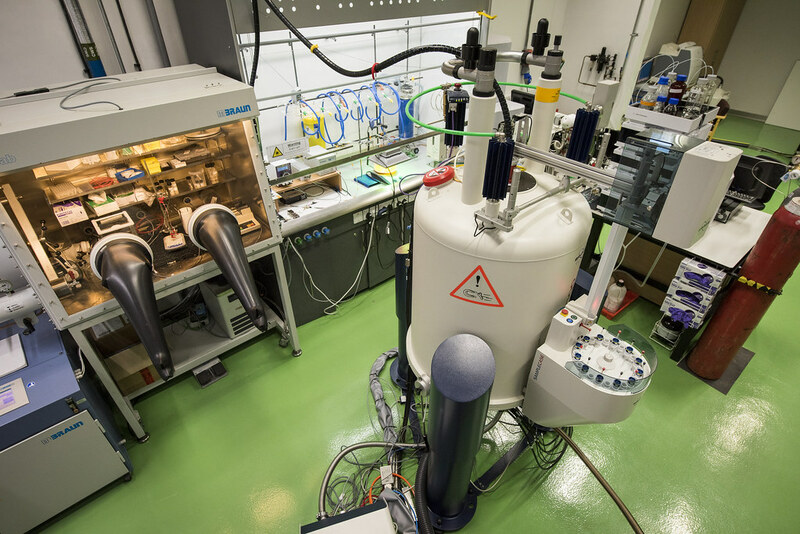 The symposium, hosted by the Dynamic Reaction Monitoring (DReaM) Facility and the Centre for Sustainable Chemical Technologies (CSCT), will showcase the power of real-time reaction monitoring by various techniques for kinetic and mechanistic investigations in organic and inorganic chemistry, and solution-phase catalysis. Complementing the scientific programme, which will be held in room 2.1, there will be a poster session and a vendor exhibition held alongside refreshments in room 3.7. Poster prizes are donated by the RSC journal, Reaction Chemistry and Engineering. This symposium is held with the generous support of two of the Royal Society of Chemistry's interest groups - the Molecular Spectroscopy Group and the Inorganic Reaction Mechanisms Group.